Soak in the Jacuzzi spa tub in front of flickering candles with your favorite monarch, then cuddle up together in your queen-size bed and watch a favorite movie. 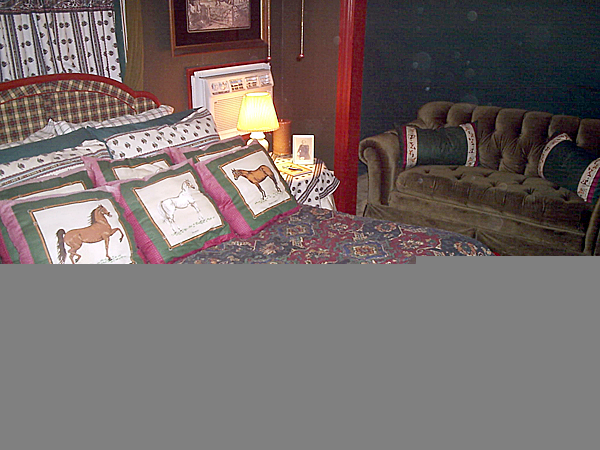 The next morning, enjoy the Texas landscape in the western tower sitting nook while sipping your morning coffee or tea. 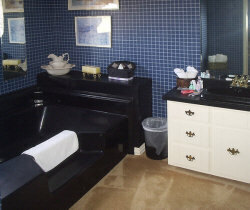 Chamber features; Jacuzzi spa tub, full bath with double shower, satellite television, sleep number mattress, and DVD player. This Chamber is Temporarily not Available! 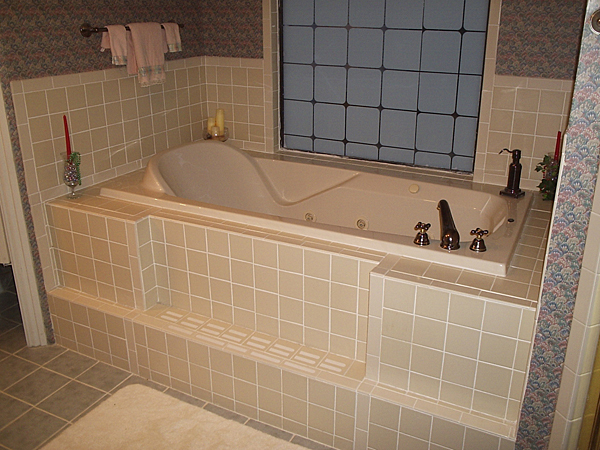 Soak in the Jacuzzi spa tub in front of flickering candles with your Princess, then cuddle up together in your queen-size bed and watch a favorite movie. The next morning, enjoy a brilliant Texas sunrise in the eastern tower sitting nook while sipping your morning coffee or tea. Chamber features: Full bath with garden tub, refrigerator, satellite television, A/C unit, and DVD player. $175 per weekend night per couple, plus tax. 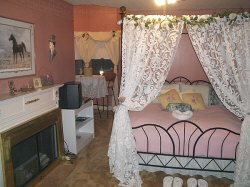 $125 per weekday night per couple, plus tax. Enjoy a dazzling Texas sunset in the western tower sitting nook while sipping an evening beverage with the one you love.Snuggle up together in your queen-size bed by the light of the artificial fireplace and watch a favorite movie. Chamber features: Satellite television, half-bath, refrigerator, A/C unit, and DVD player. $150 per weekend night per couple, plus tax. 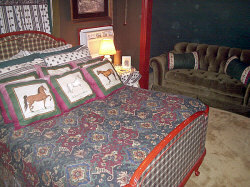 $100 per weekday night per couple, plus tax. 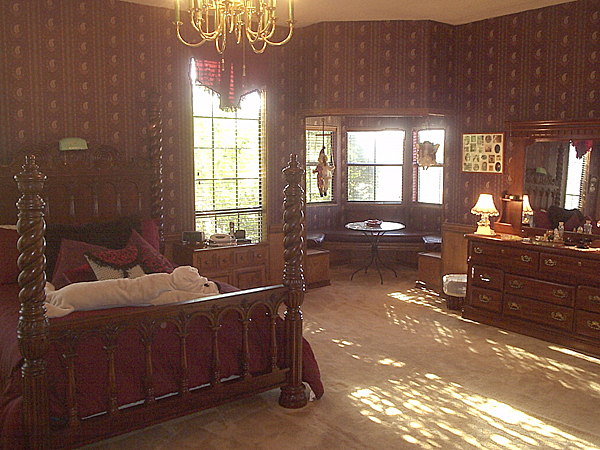 Cuddle up in your full-size antique bed and watch your favorite movie with your fair maiden. 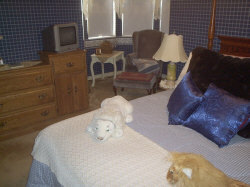 Chamber features: Satellite television, refrigerator, A/C unit and DVD player.